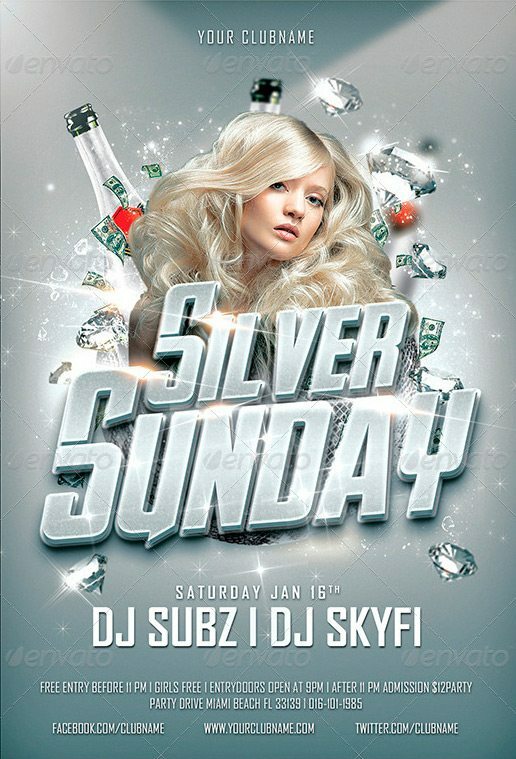 The Silver Sunday PSD flyer template was designed to promote noble and classy exclusive luxury party, club and nightclub events. This PSD flyer templates is fully layered and well organized. All folders and layers are color-coded and easy to follow. You can easily change and replace all main elements, model images and text areas via smart objects and placeholders. This print-ready premium flyer template includes a 300 dpi CMYK file. All main elements are fully editable and customizable. Note: The model images are not included in the final download of this flyer template. You can easily replace the placeholder layer with every model or picture of your choice! All Flyers are fully customizable. 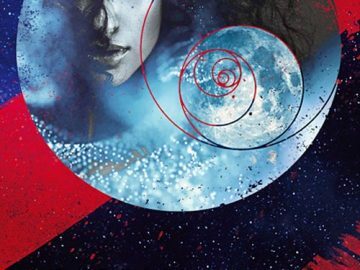 Every Design is a high quality 300dpi CMYK PSD file. Every design are made for easy use. You can edit all text elements and easily replace of model images.